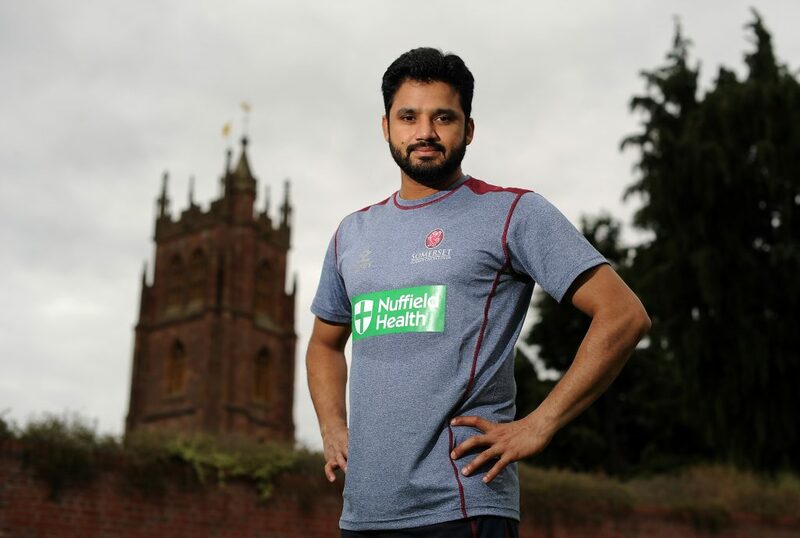 Somerset County Cricket Club are delighted to be able to confirm that Azhar Ali will be returning to the Cooper Associates County Ground in 2019. 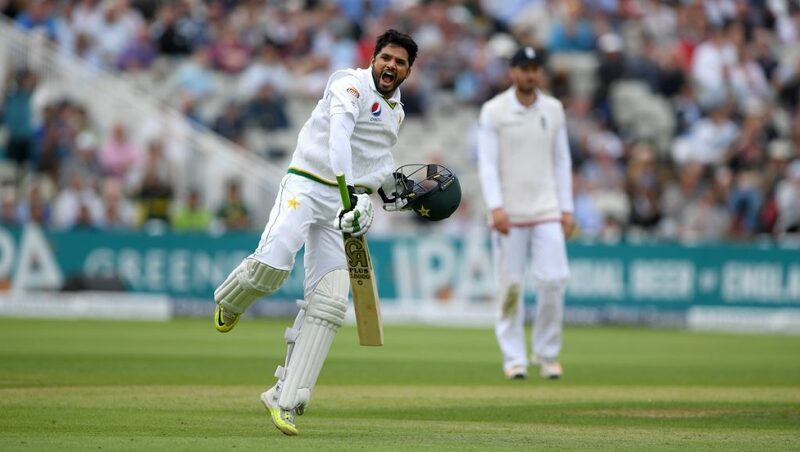 The former Pakistan Captain will be available for selection for the duration of both the Specsavers County Championship and the Royal London One-Day Cup. 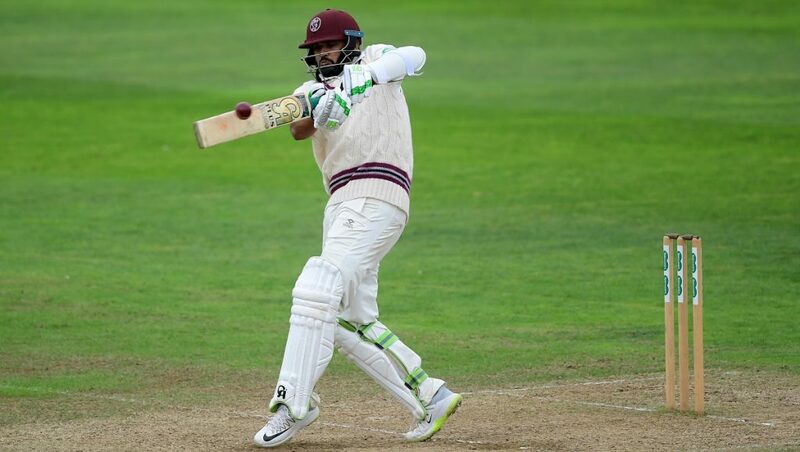 The 33-year-old, who recently announced his retirement from international white ball cricket, made a big impression both on and off the field for Somerset in 2018 and scored over 400 runs in seven Specsavers County Championship matches with a best of 125. 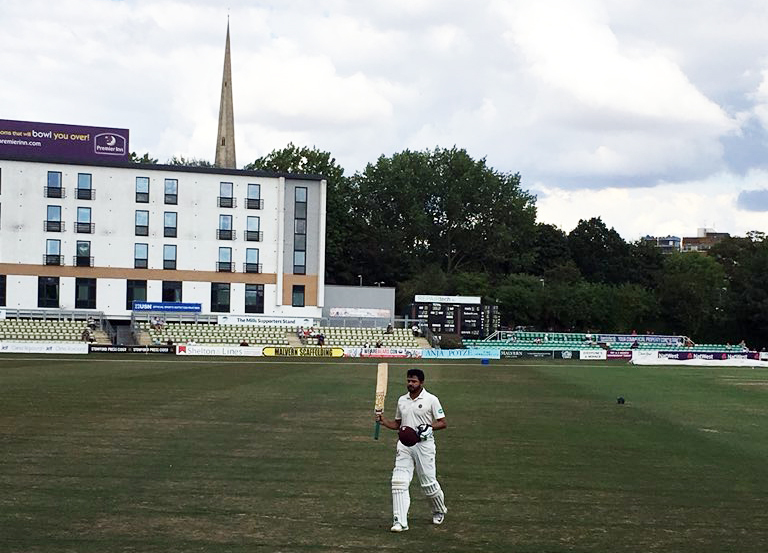 The top order batsman has an impressive record across Test, First Class and List A matches. 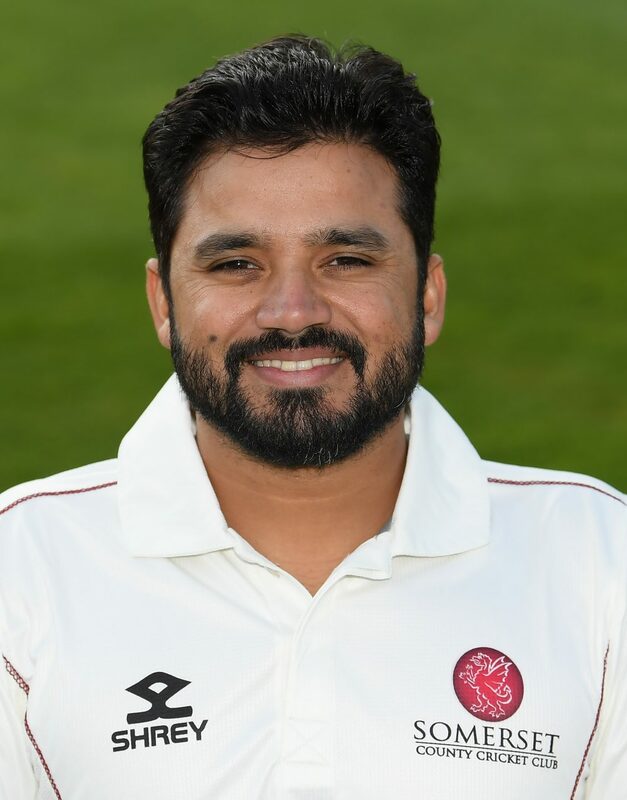 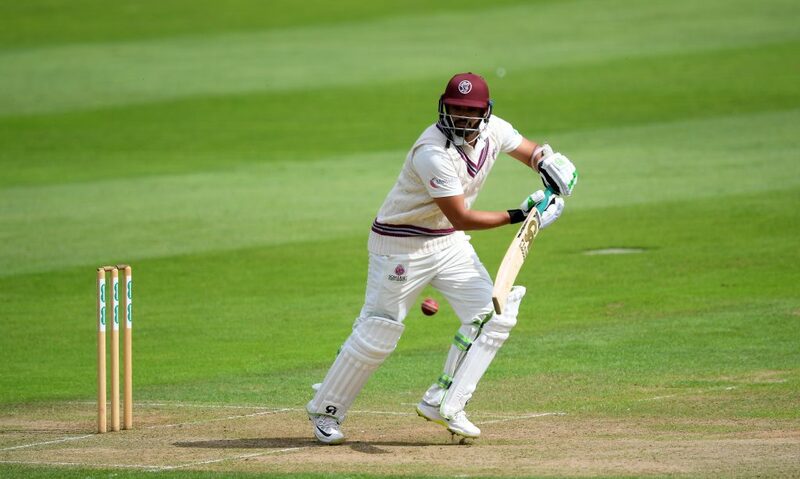 Somerset Director of Cricket, Andy Hurry said: “We are delighted to have secured a player of Azhar’s quality and experience for the duration of the summer and having him available for all our Specsavers County Championship and Royal London One-Day Cup fixtures fits our needs perfectly. 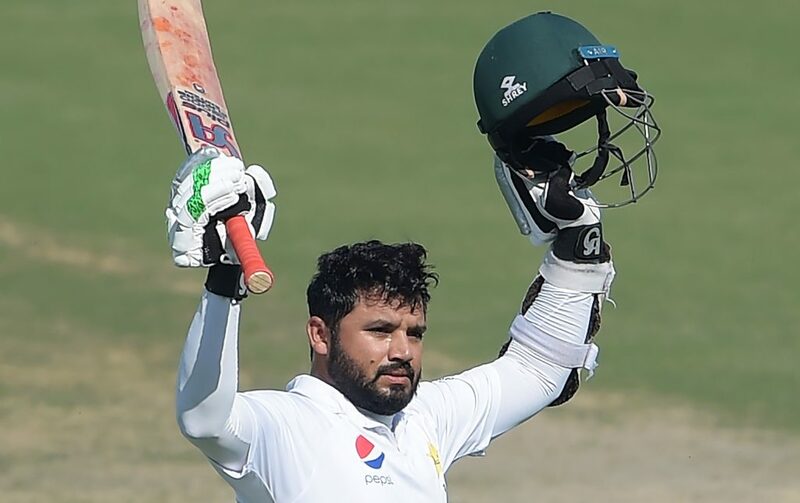 “Azhar fitted in seamlessly during his time with us towards the back end of the 2018 season. 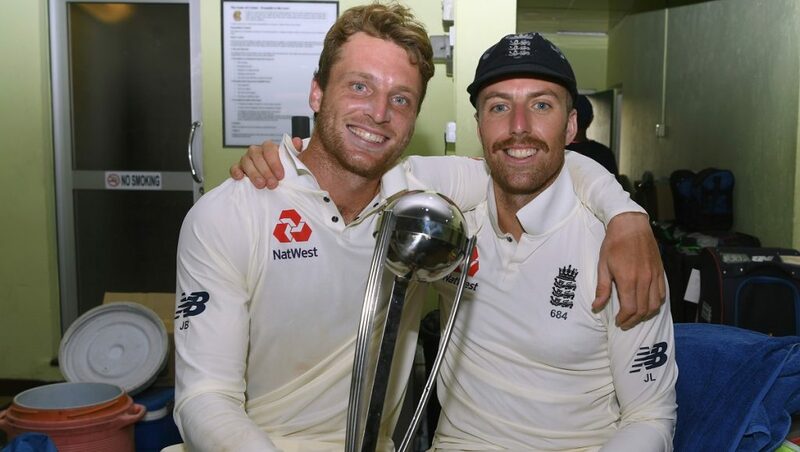 Knowing the positive impact that he will have both on and off the field, alongside his availability all summer were key factors in wanting to secure him.